Location: Chester-le-Street in County Durham, England. Price of Admission: Not Free!! 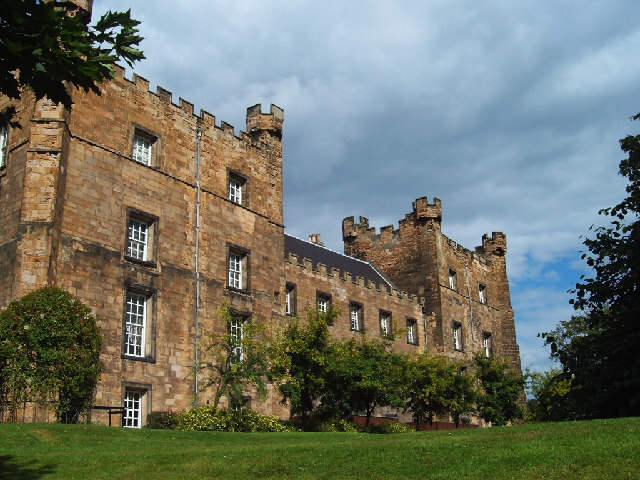 Notes: In 1976, management of the castle was handed over to No Ordinary Hotels (although the property is still in the possession of Lord Scarbrough), who had the castle turned into the 73-bedroomed hotel it is today. It is also a picturesque backdrop for Durham County Cricket Club's Emirates Durham International Cricket Ground, which was first used in 1995, and often houses visiting cricket teams.